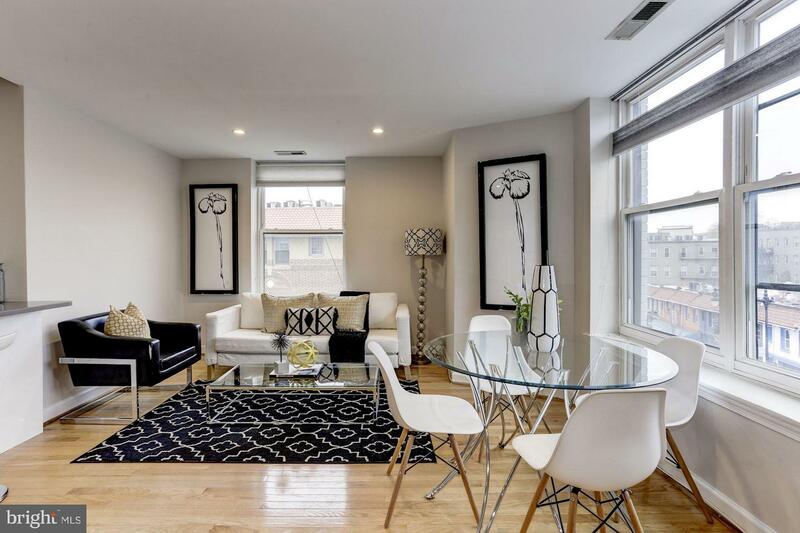 Spectacular penthouse with monument views! 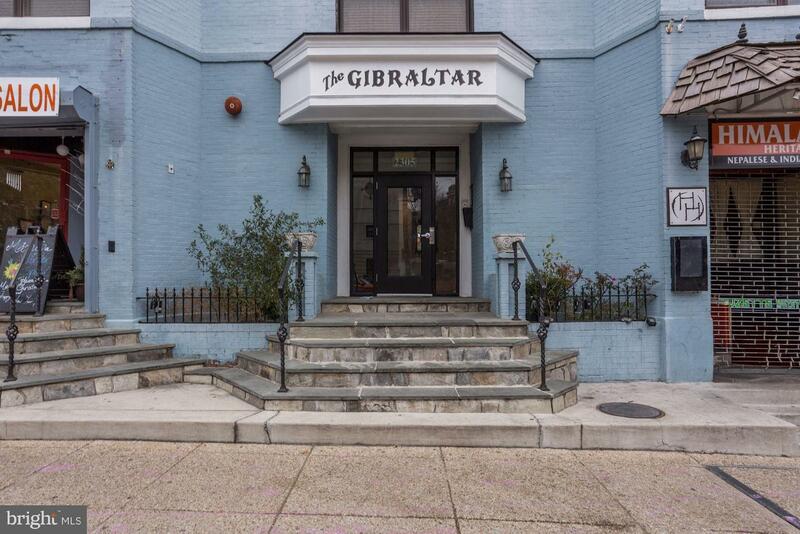 Perched on the top floor of a historic Victorian, this light-filled residence features an open layout, custom kitchen with Silestone countertops, sleek appliances, built-in book shelves, wood burning fireplace, well-proportioned bedrooms with great closet space, spa-like bath, washer/dryer in unit, central HVAC and so much more! 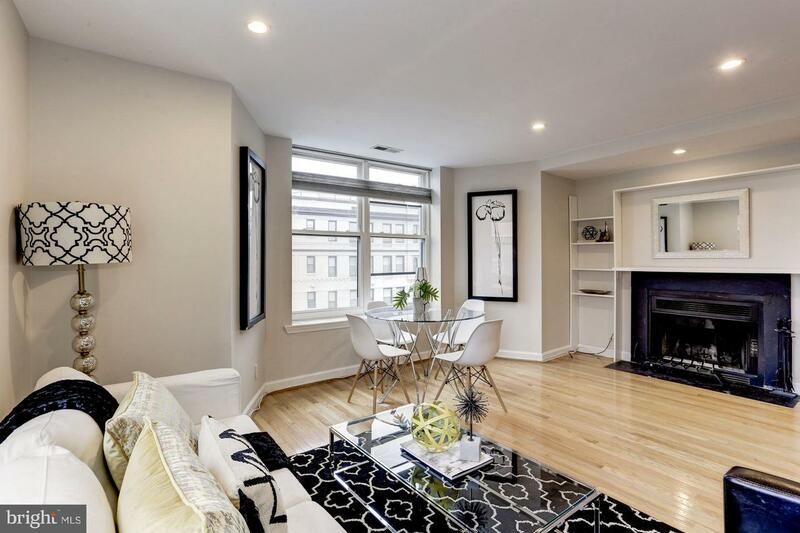 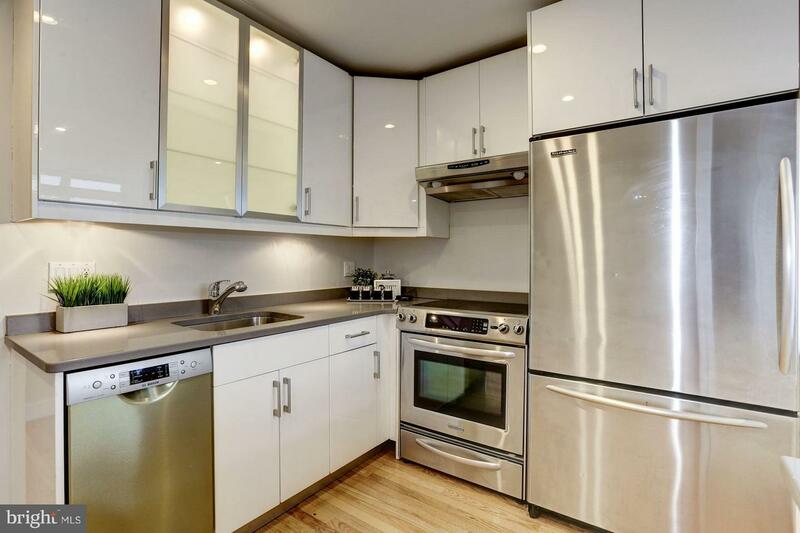 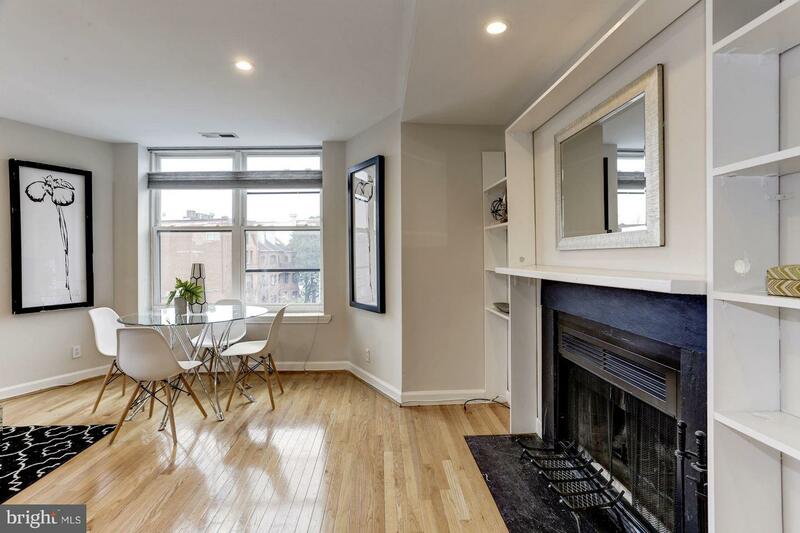 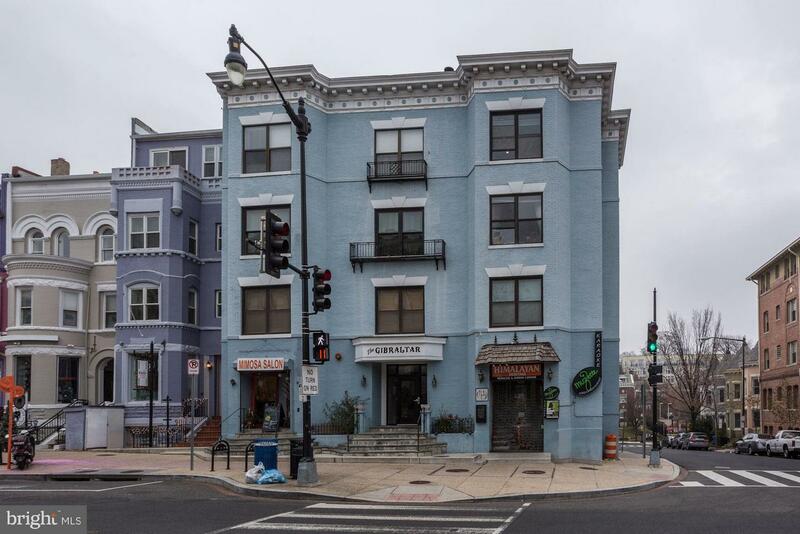 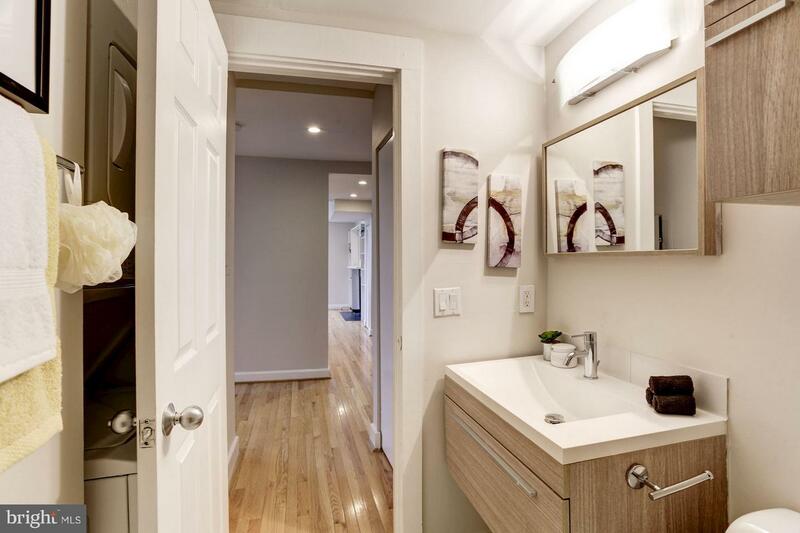 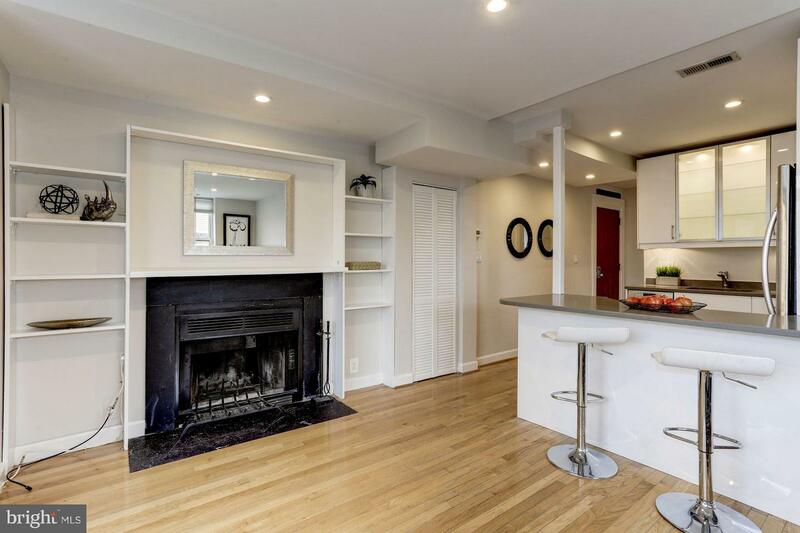 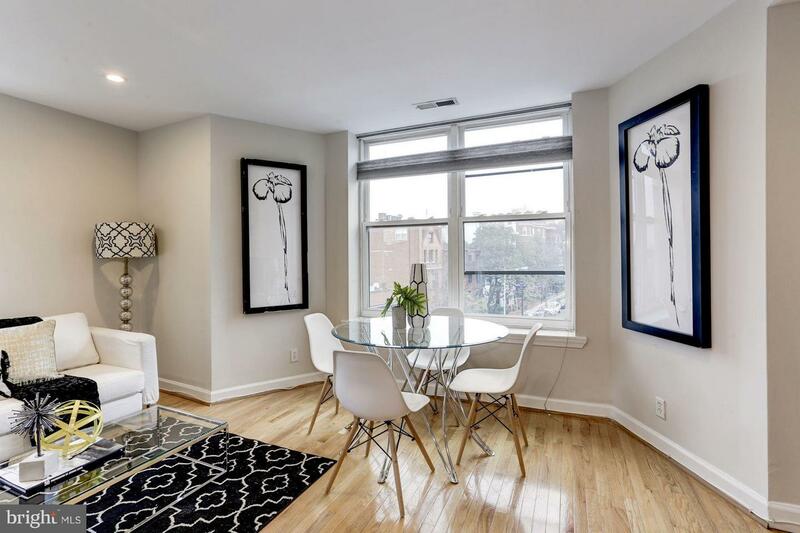 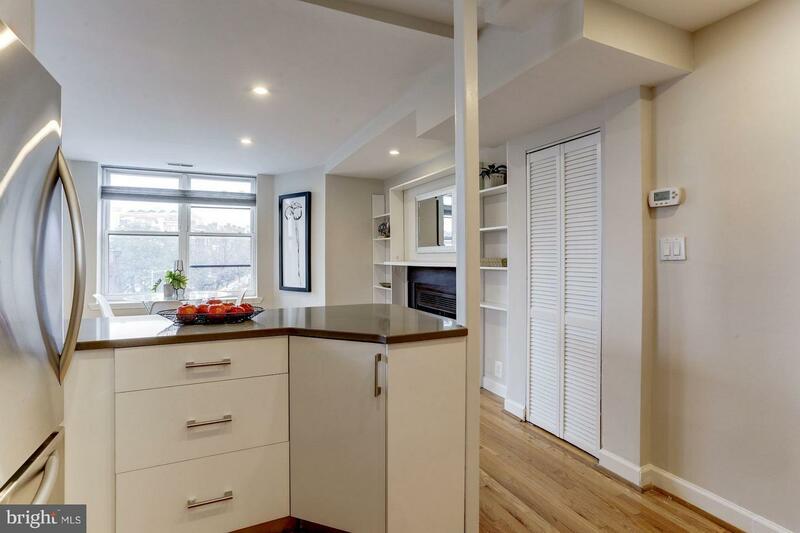 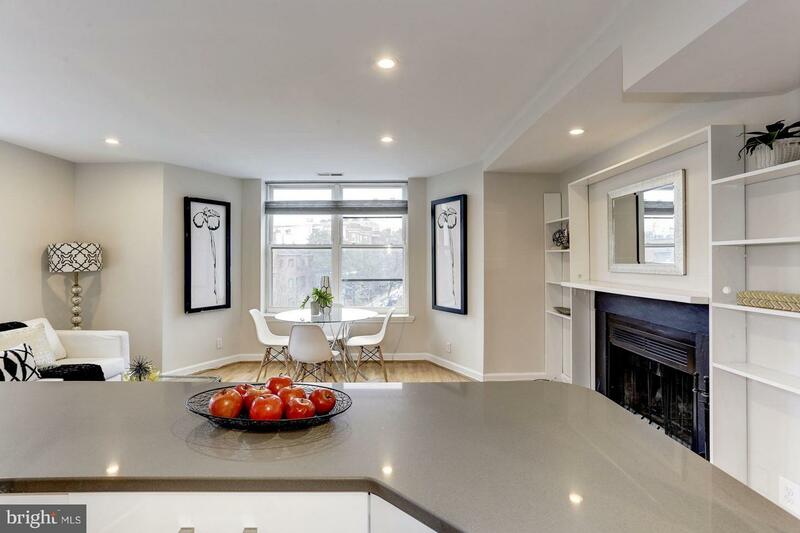 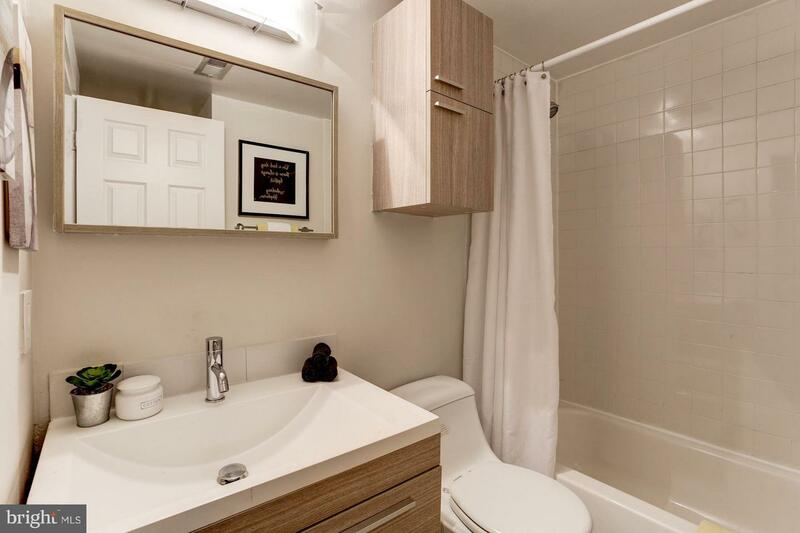 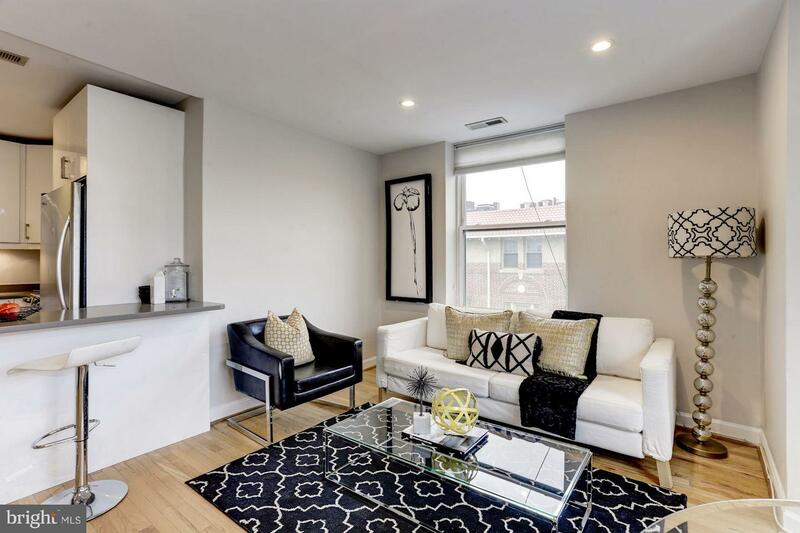 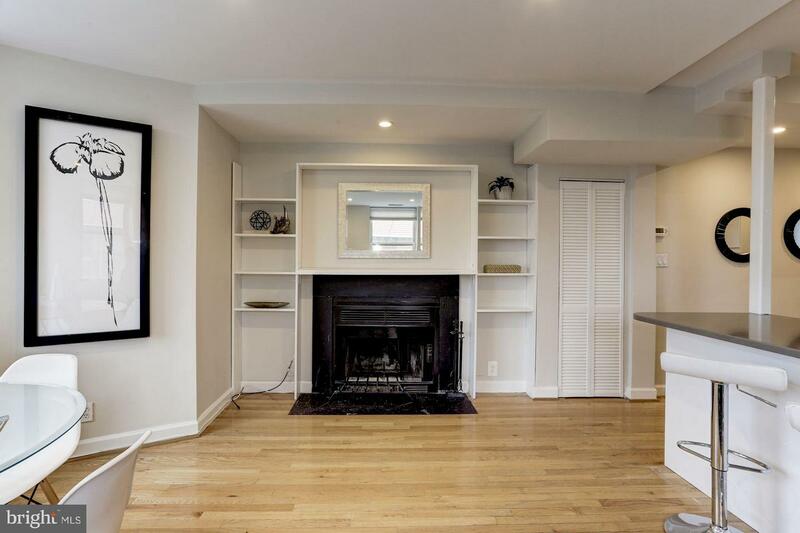 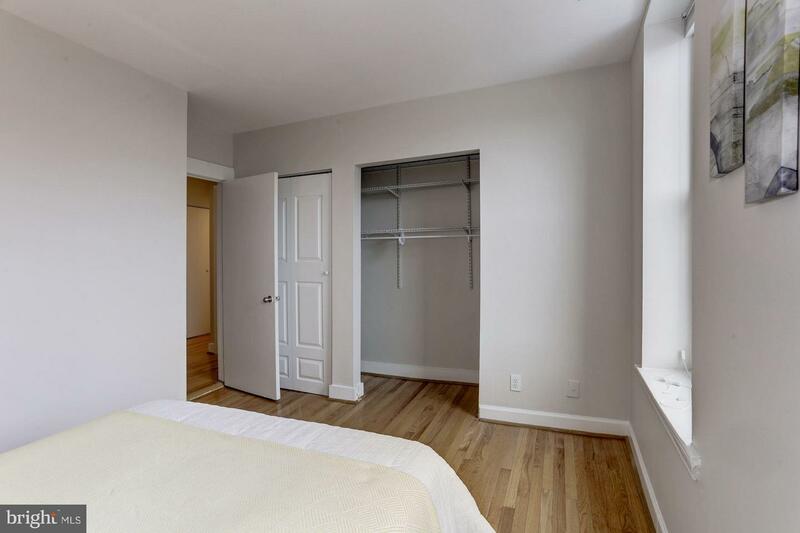 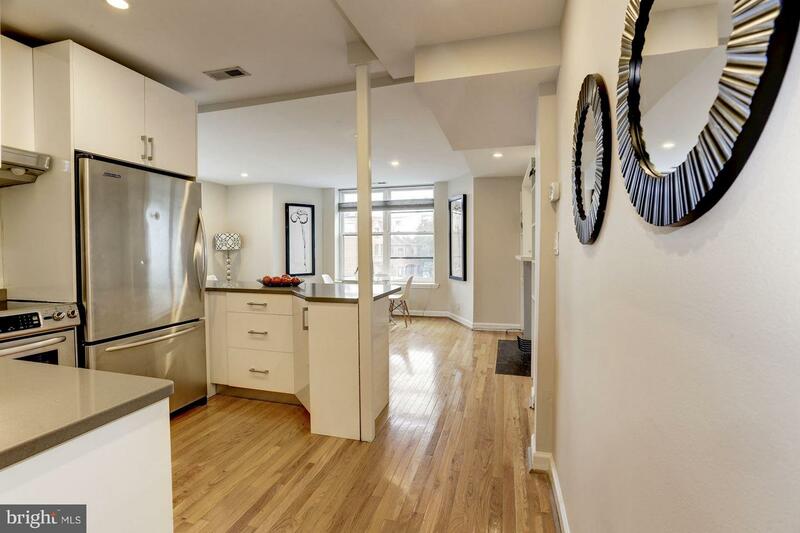 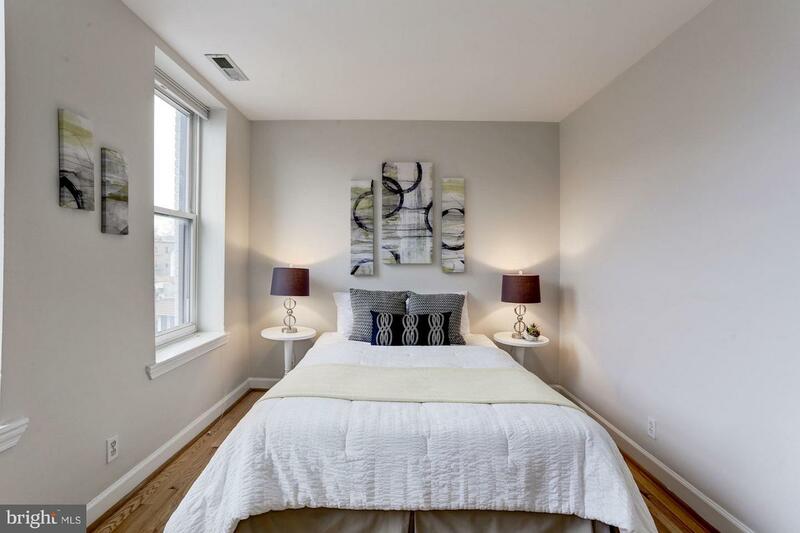  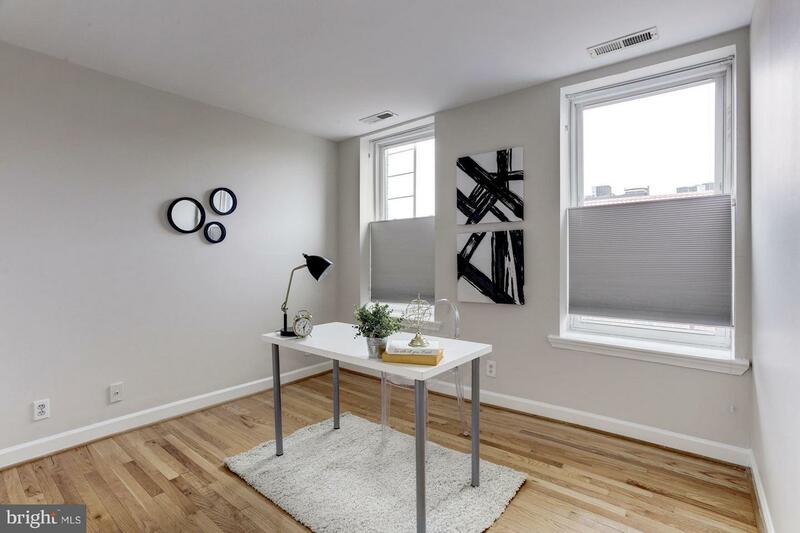 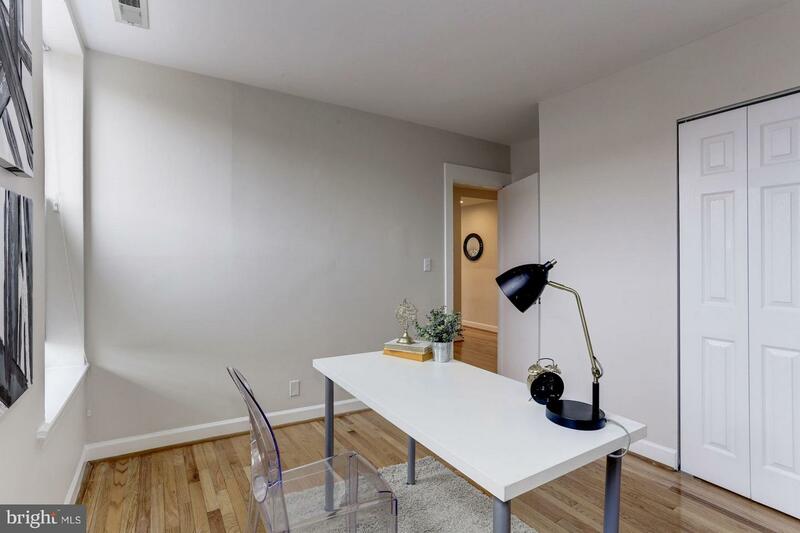 Unbeatable location in the middle of Dupont, Adams Morgan and Kalorama and within walking distance to Metro and some of the city's best restaurants, cafes and culture. 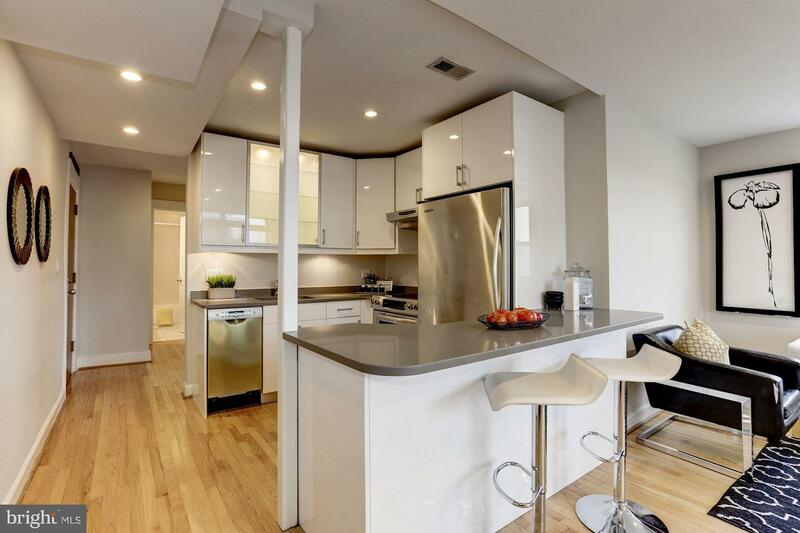 This home truly embodies the best of city living.